Wow! amazing Awoof from our dearest network Etisalat. Have you not gotten the Etisalat F.ree 200MB? 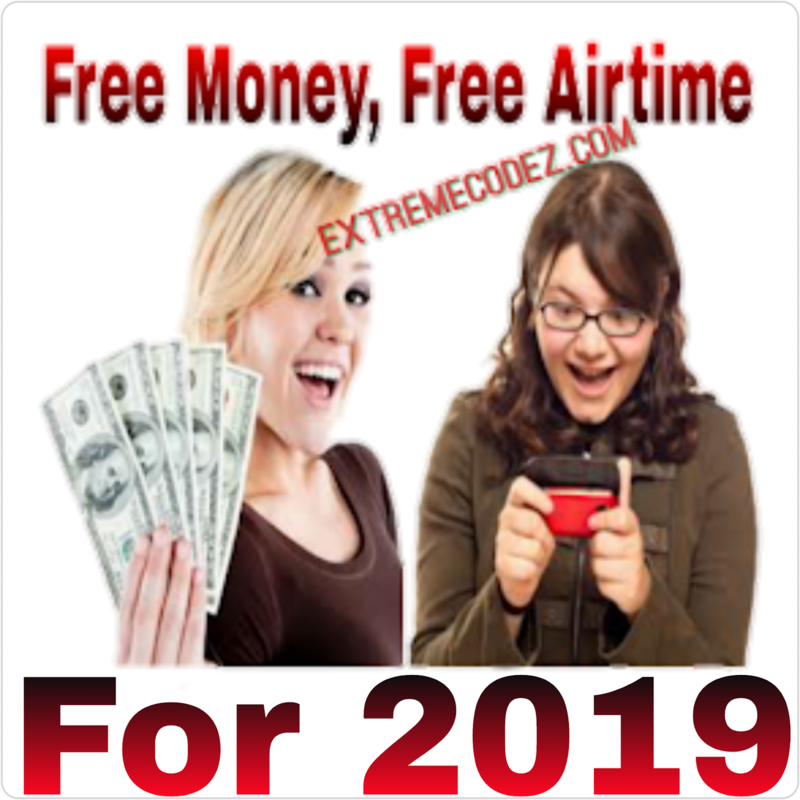 If no then what are you waiting for, quickly grab yours before Etisalat terminates the offer. 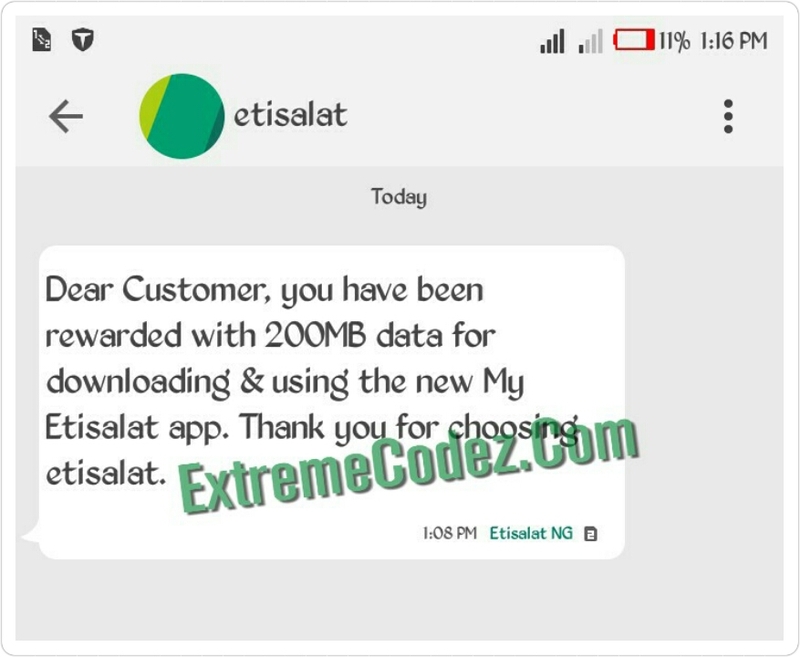 Few days ago we talked about Etisalat offer which can be activated using Myetisalat Android application meanwhile the process weren't suitable for everyone to activate due to slow network connectivity. However, the Free 200MB can be used in terms of browsing, streaming online videos, playing online games in fact it can be used on anything that requires internet access and it can also be used on desktop "using modem"/hotspots, iOS devices, Android devices and many others. 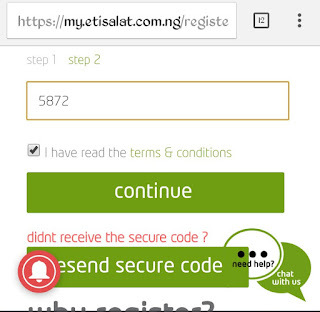 This way is more easier as you will register through Etisalat Website without wasting your data to download their Android application. So, let see how to get it done. 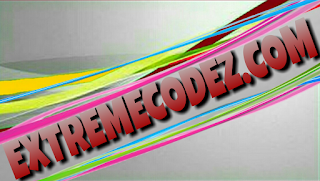 >> Firstly, open your browser e.g latest Opera, Mozilla Firefox or Chrome browser. >> Then, go to Etisalat Official website. 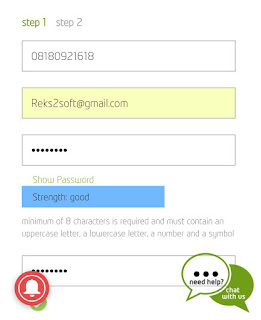 >> Fill the boxes with your (Phone Number, Email Address, Password and Security Questions). That password should be in alphabet, number and capital letter (i.e). Extreme4good and in the security aspect, set a question for your self and answer it. It must be 10 latter or more. 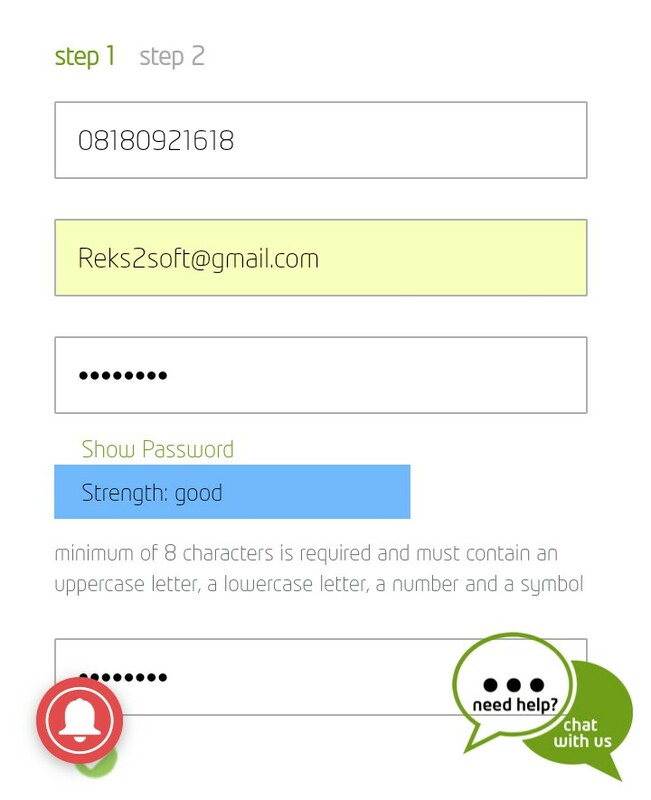 Next, tap on GET SECURE CODE and a onetime code will be sent to you via SMS or email. Copy Paste or Type the code that was sent to your phone number or email address and Tap on SUBMIT. Congratulations!, your registration is successfully and after that, al you have to do is wait for 24 hours to receive your FREE 200MB, right in your data bonus You can also check your data by dialing *228# and that's all. 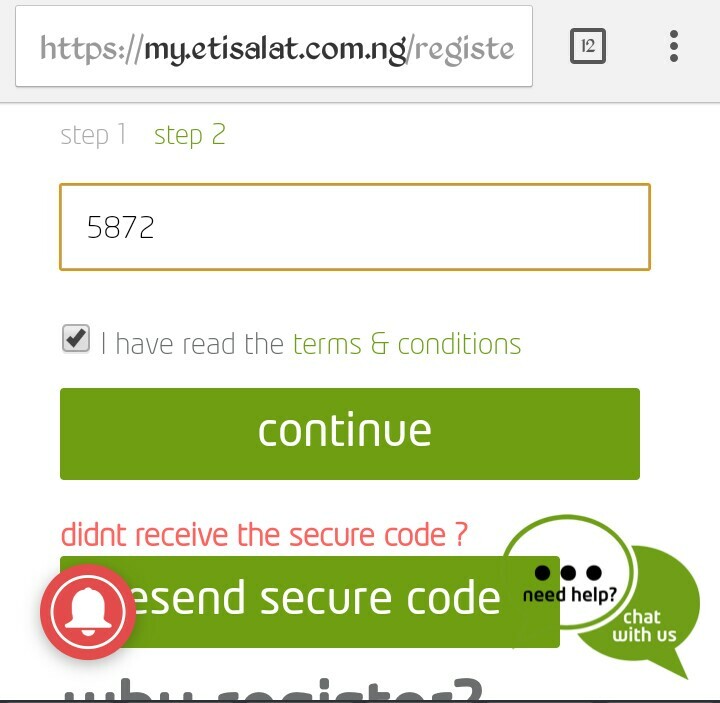 If you do encounter any problems or issues while trying to activate this offer, kindly use the comment box to drop your complain also share your experience regarding this Myetisalat app.